UFO SIGHTINGS DAILY: Ancient Jar Found On Earth Moon At The Feet Of Buzz Aldrin In NASA Photo, UFO Sighting News. 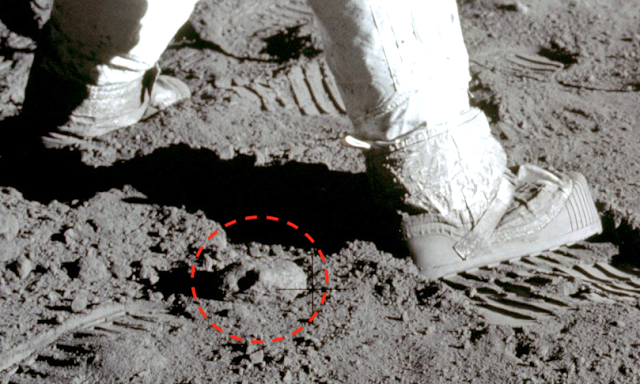 Ancient Jar Found On Earth Moon At The Feet Of Buzz Aldrin In NASA Photo, UFO Sighting News. Location of discovery: Earths moon, Apollo 11 mission. I was checking out the NASA Apollo 11 archives when I noticed a jar shaped object in a few photos. Four or five photos contained this object. 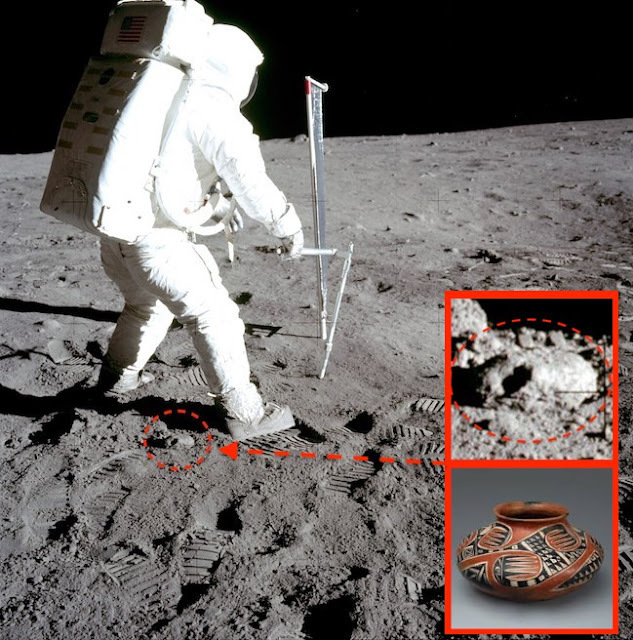 The artefact is an ancient jar of unknown origins at the feet of Buzz Aldrin. The ancient jar is very similar to the ancient Aztec jar in the photo next to it. 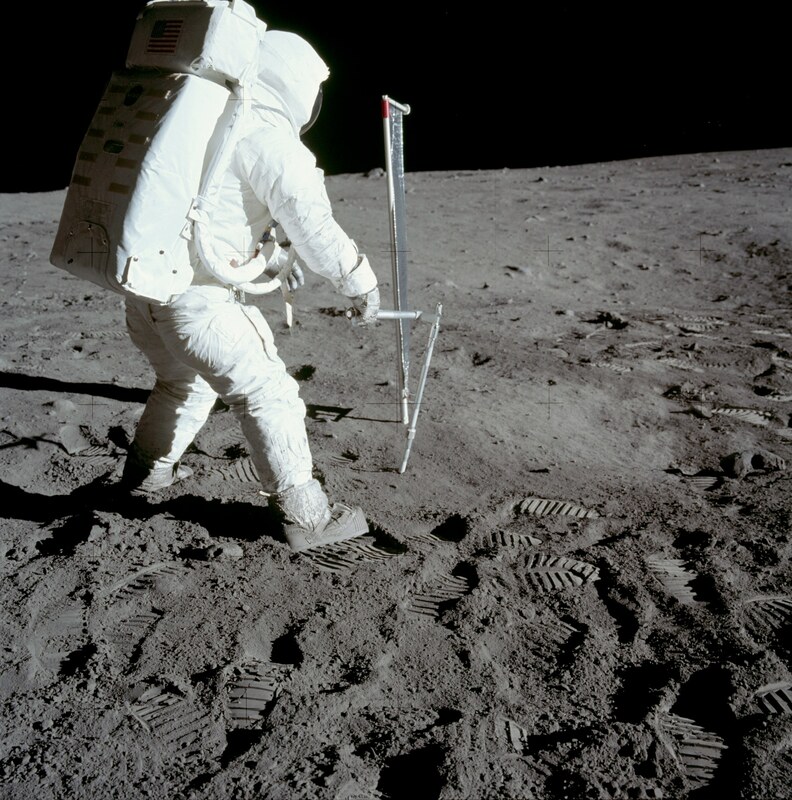 The shape and the size would be almost equal, but the age of the jar on the moon seems to be in the tens of thousands of years. 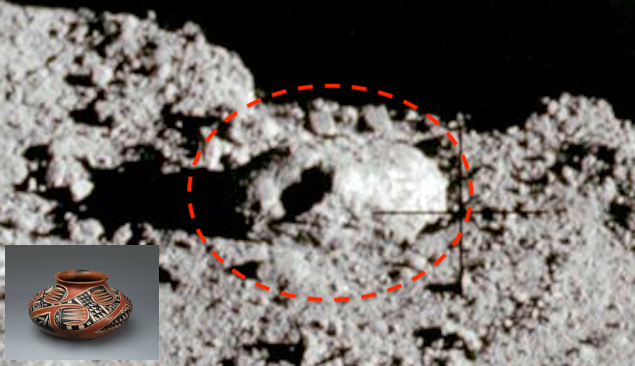 The astronaut even stepped on it, but the tread marks on his boots made no impression on it due to the jars hardness. I believe we are opening up an entirely new era of archeology. An era of scientists that will search for, discover and record ancient alien artefacts off world, on moons and planets in our own solar system.